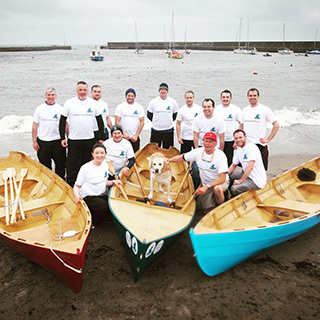 This is a donation for Cystic Fibrosis Ireland (CFI), formerly the Cystic Fibrosis Association of Ireland, which is a voluntary organisation that was set up by parents in 1963 to improve the treatment and facilities for people with Cystic Fibrosis in Ireland. 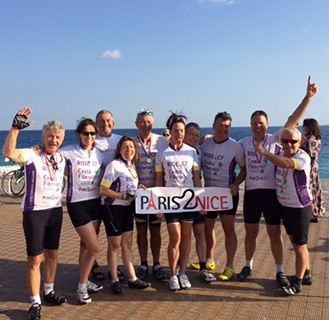 CFI also co-operates with medical professionals to give maximum assistance to both parents and children/adults with Cystic Fibrosis. 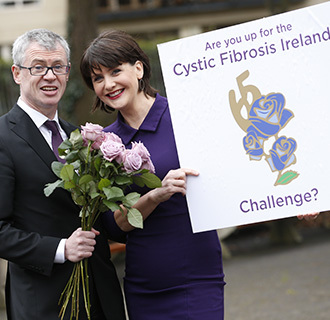 Ireland has the highest incidence of Cystic Fibrosis in the world with almost 7 in every 10,000 people with the disease. The incidence of Cystic Fibrosis in Ireland is almost 3 times the average rate in other EU countries and the United States. 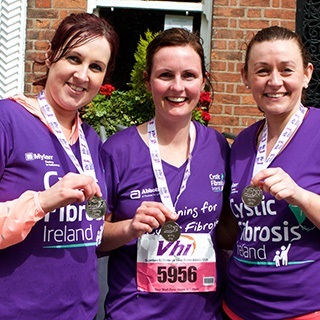 Cystic Fibrosis Ireland (CFI), formerly the Cystic Fibrosis Association of Ireland, is a voluntary organisation that was set up in 1963 to improve the treatment and facilities for people with Cystic Fibrosis in Ireland. .